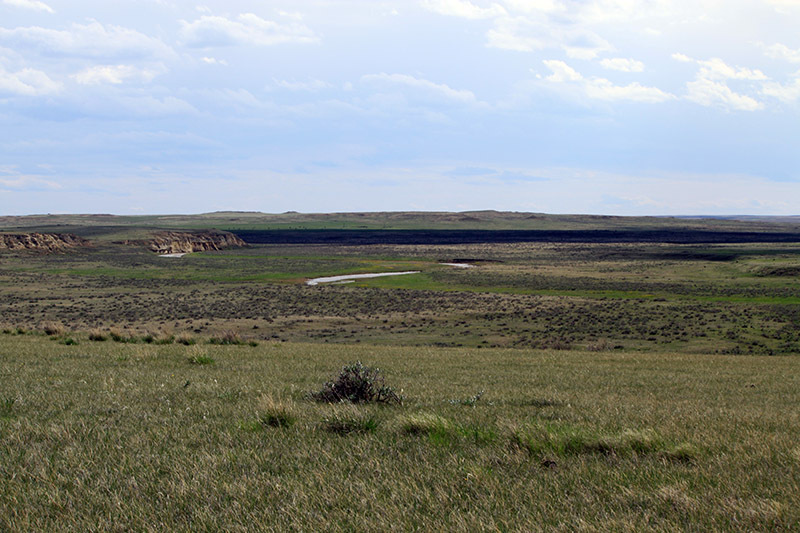 LOCATION: Twenty miles north of Rock Springs, Montana, on Highway 59 or twenty miles east of Cohagen. 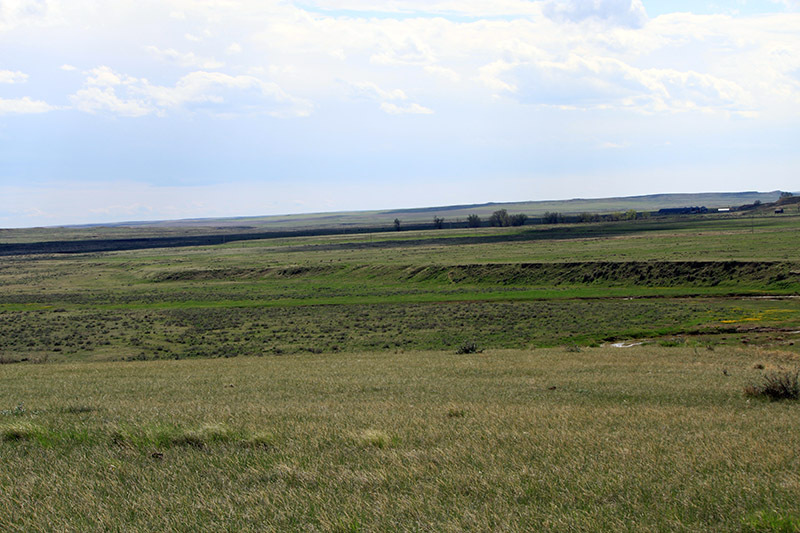 ACCESS: Eighteen miles north of Rock Springs, MT. 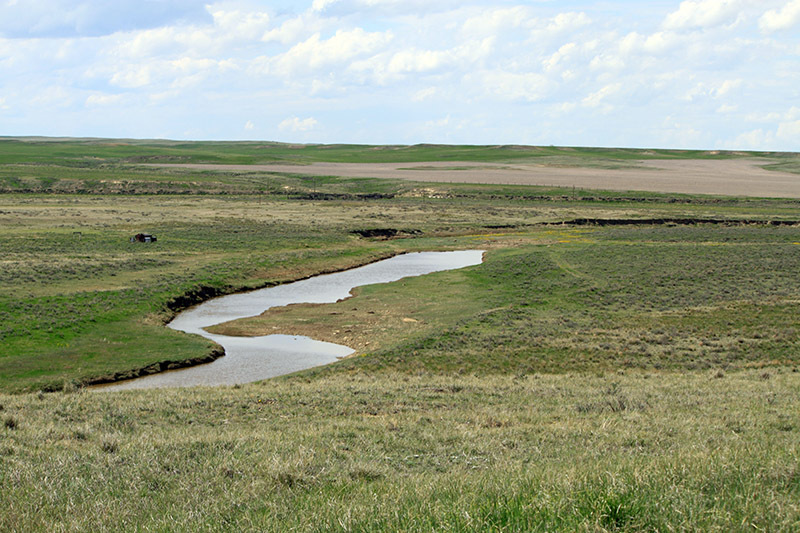 Five miles east of Uall Road. 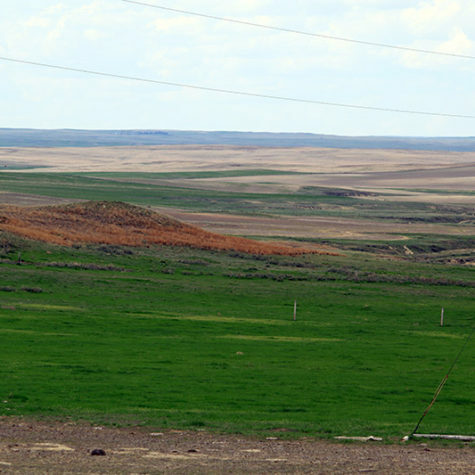 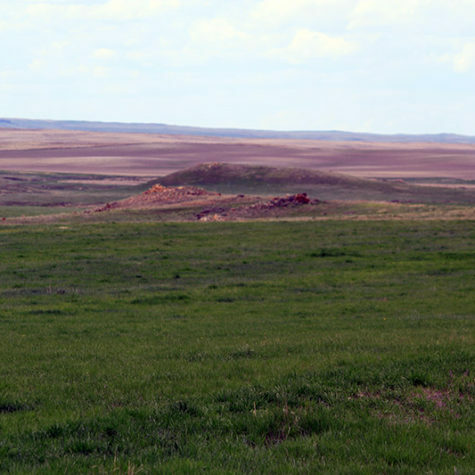 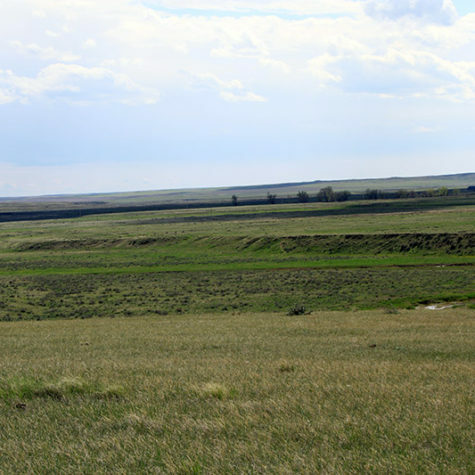 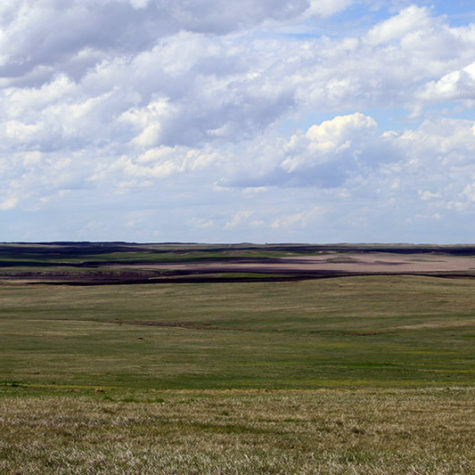 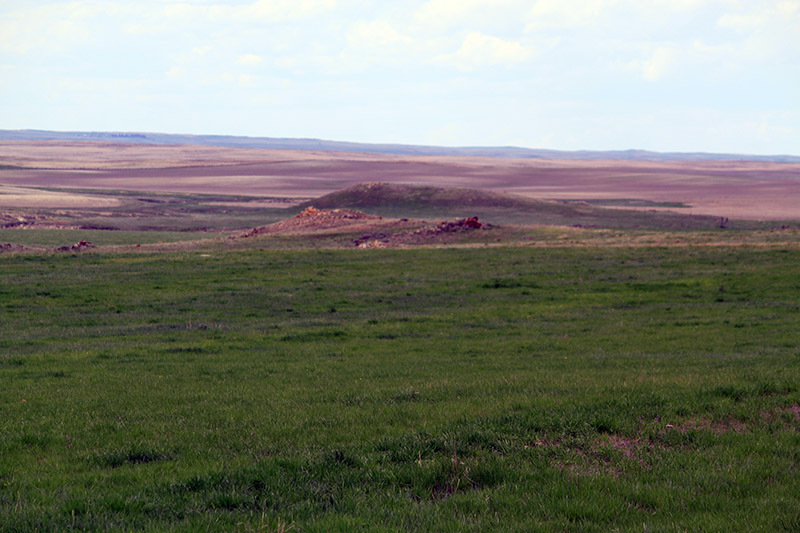 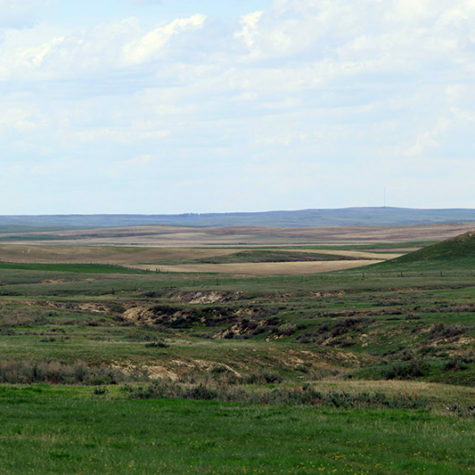 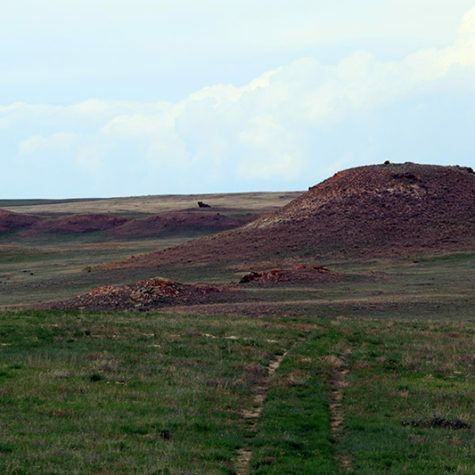 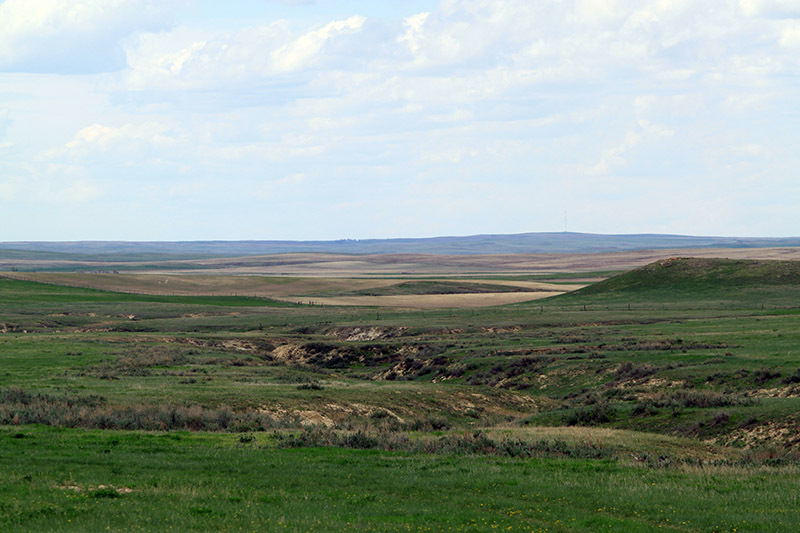 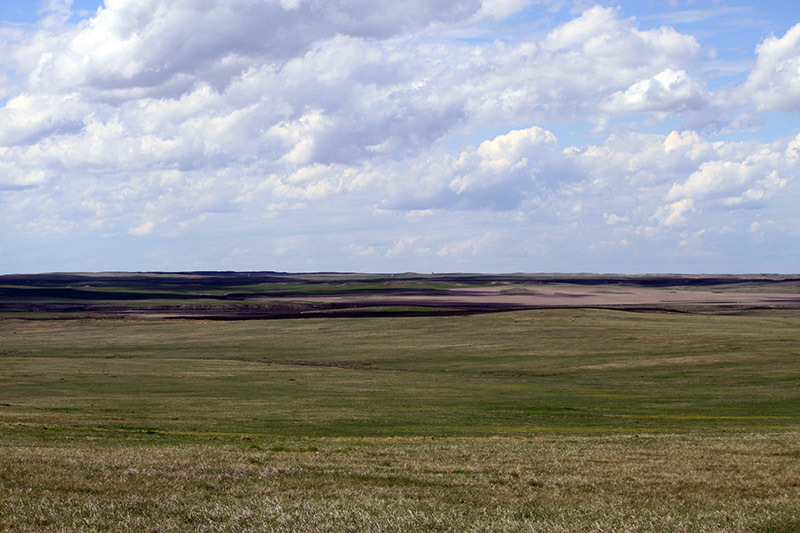 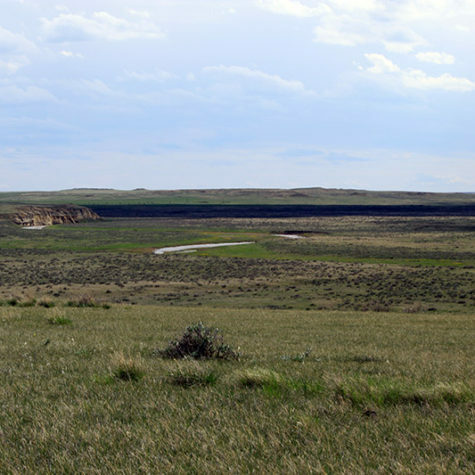 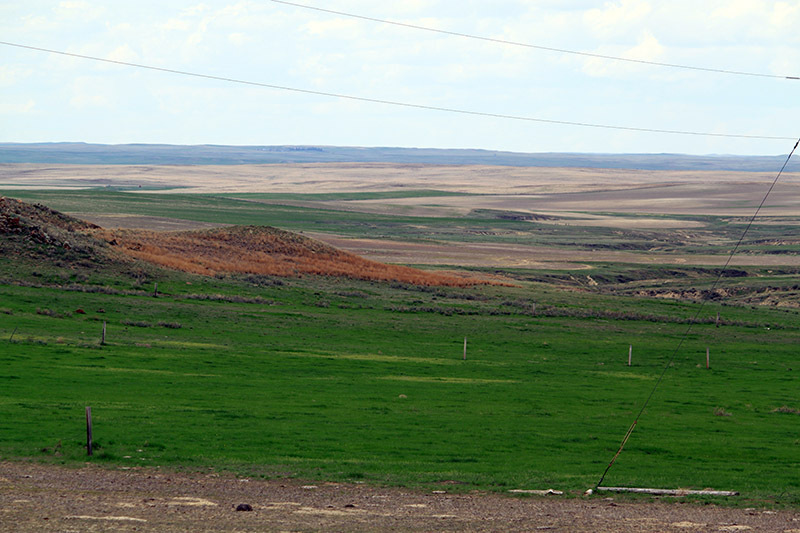 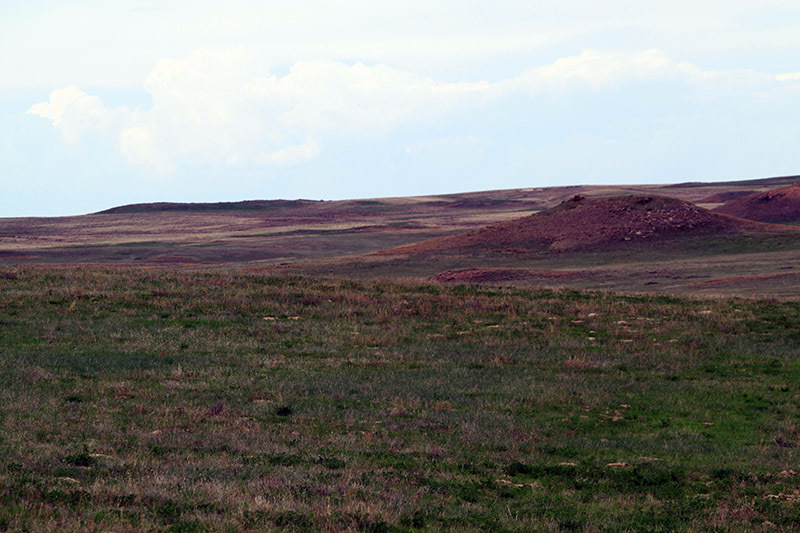 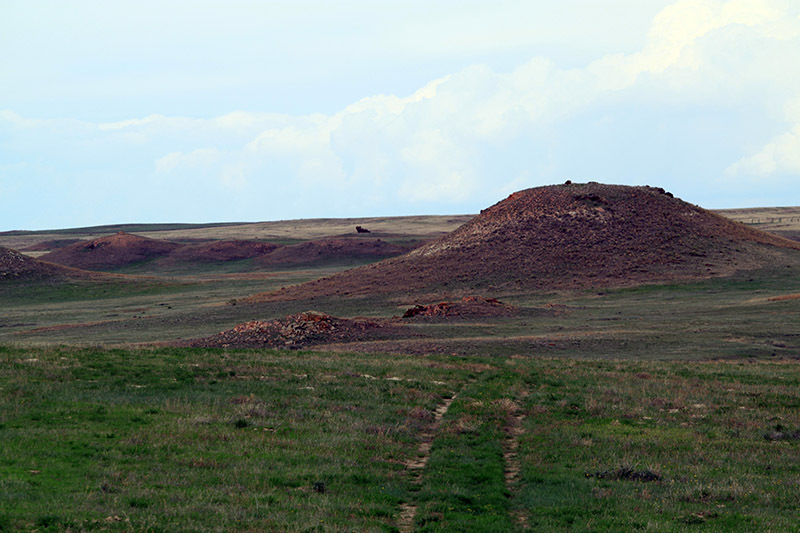 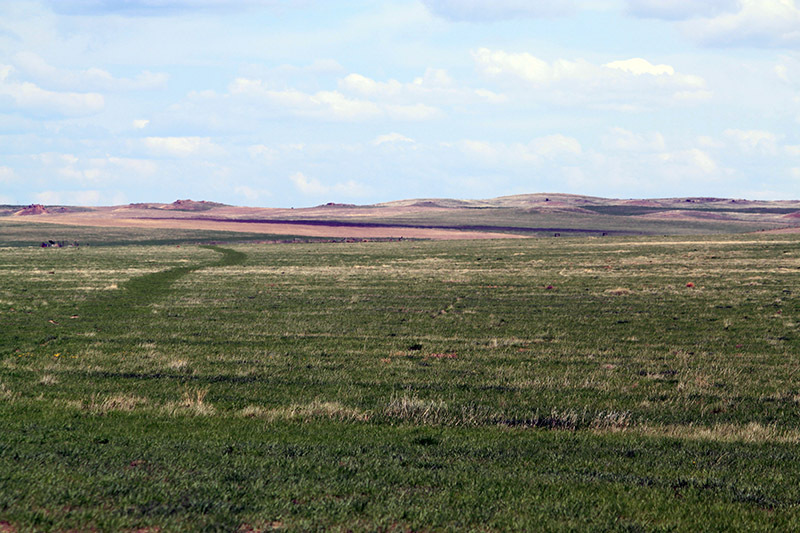 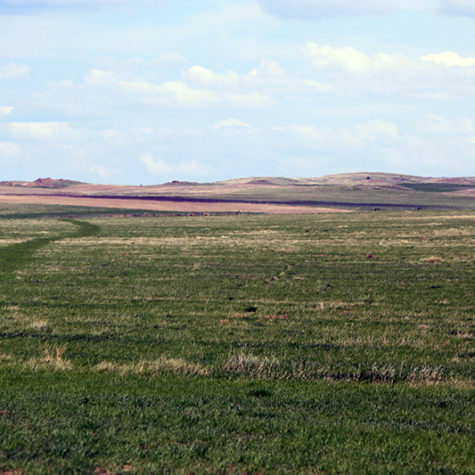 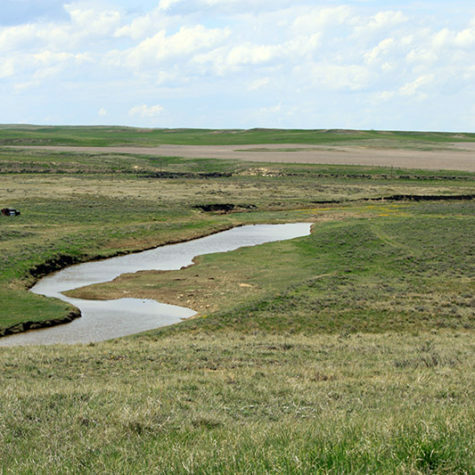 AREA FEATURES: Fifty miles to either Jordan, Miles City, Circle, or the Fort Peck Recreation Area. 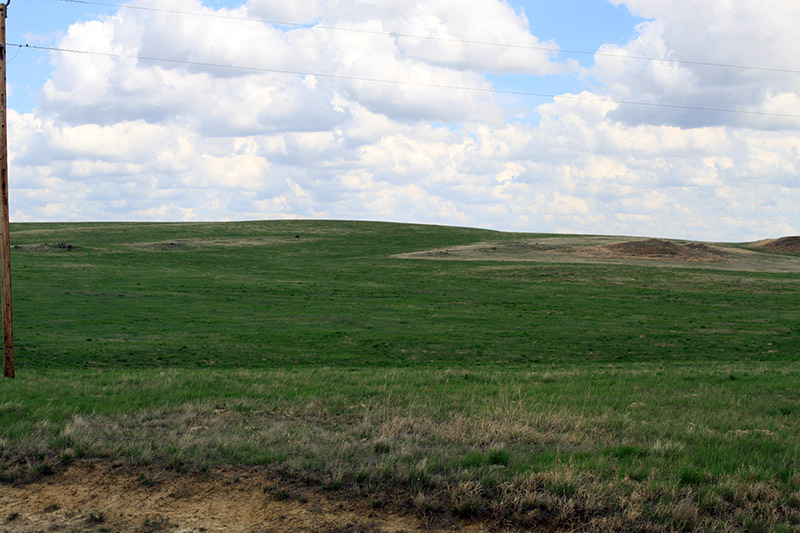 Tillable: 6011 acres: Cultivated – 4,944 acres. 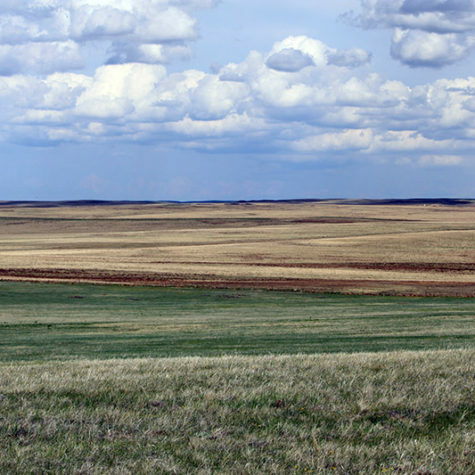 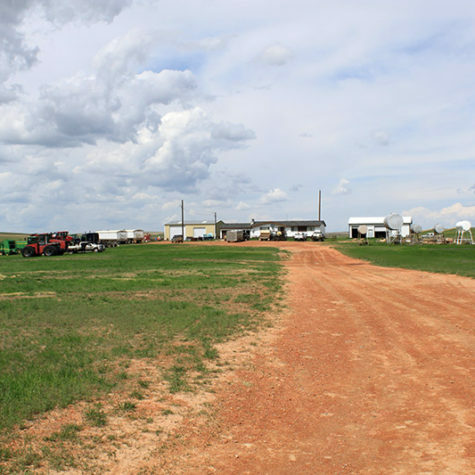 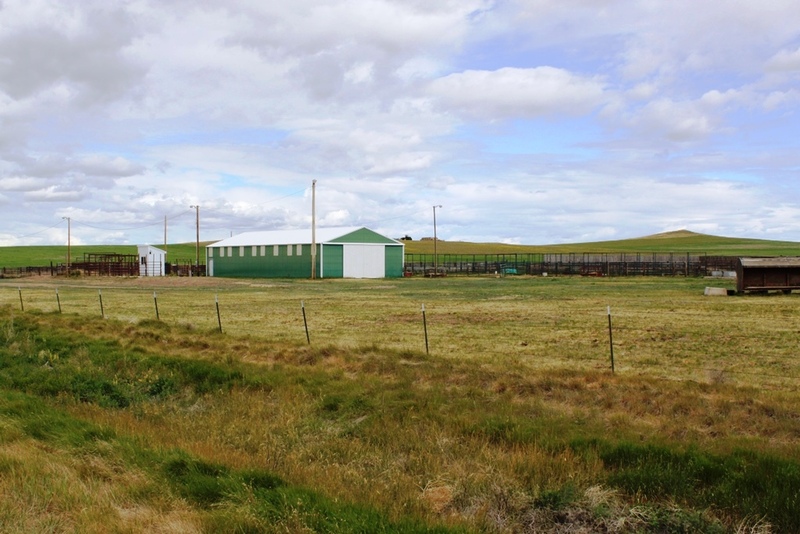 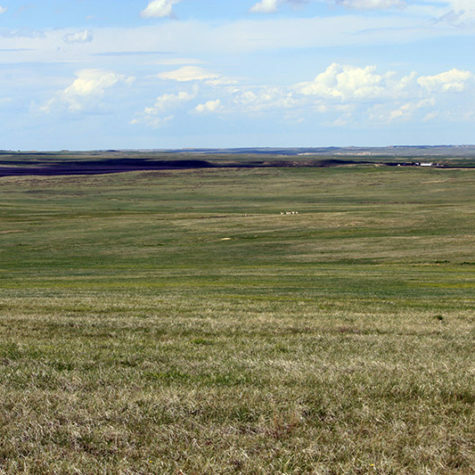 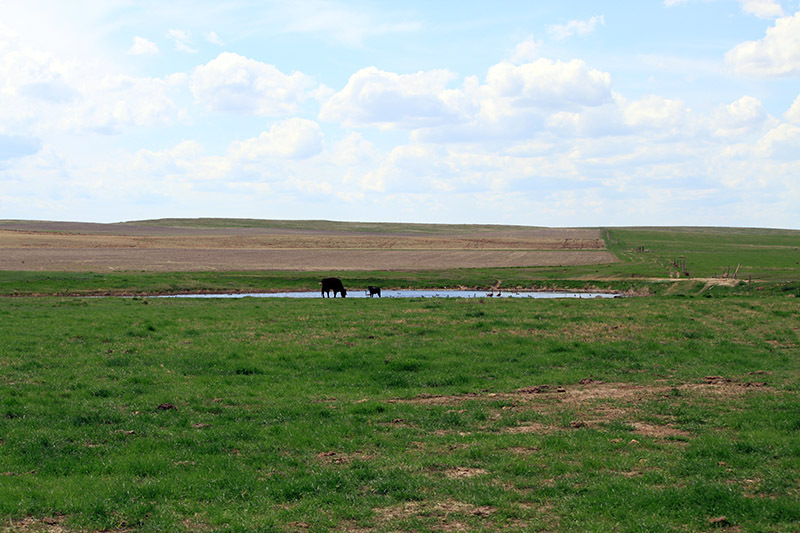 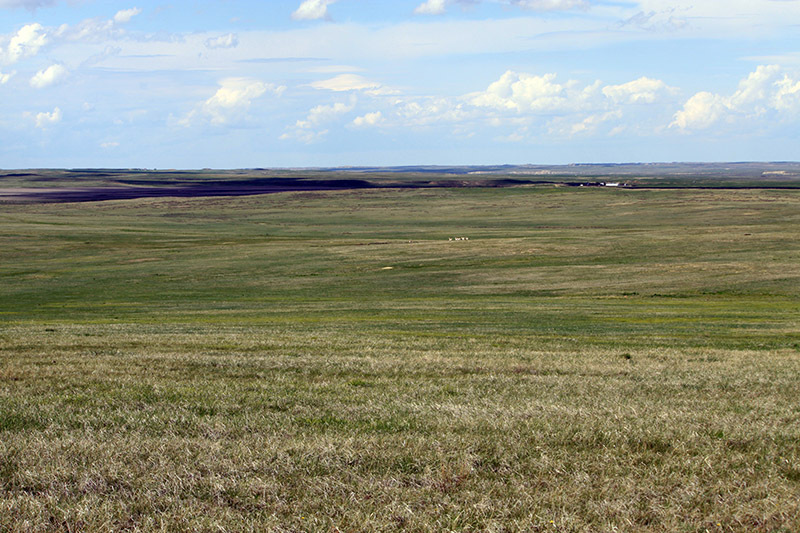 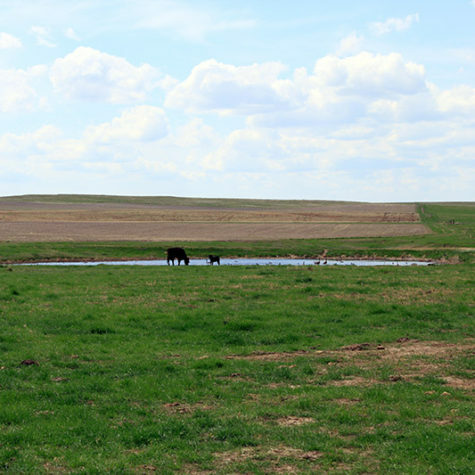 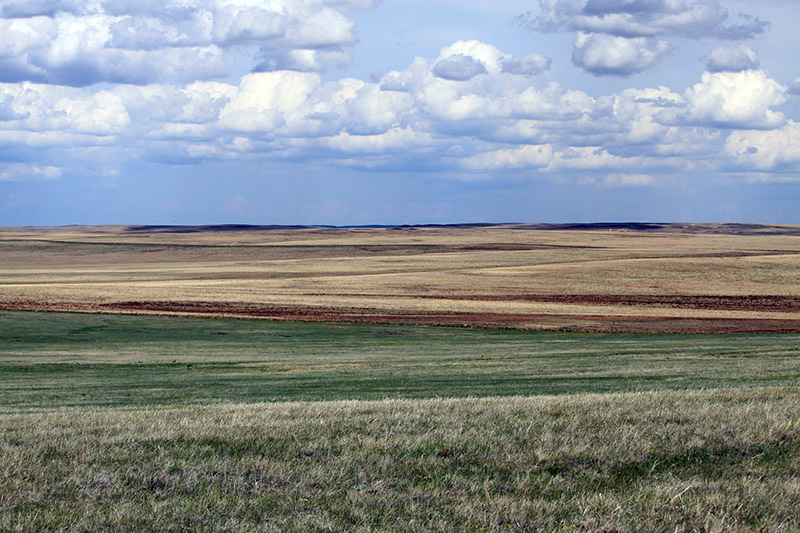 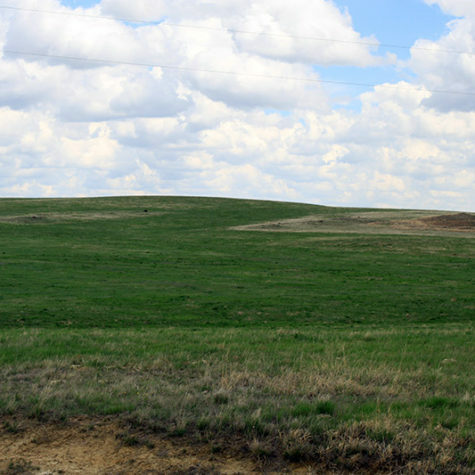 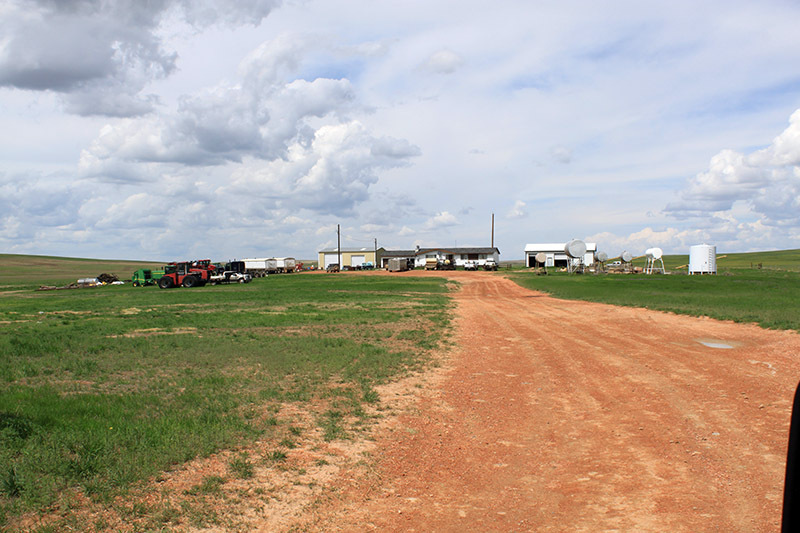 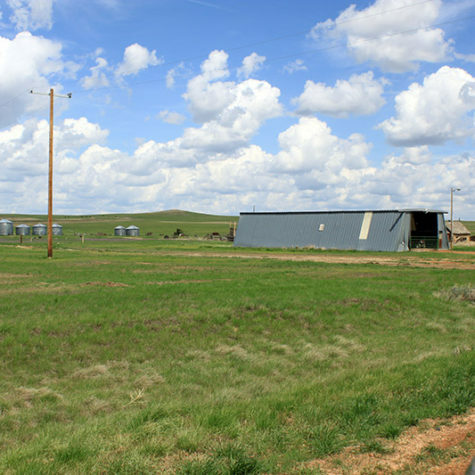 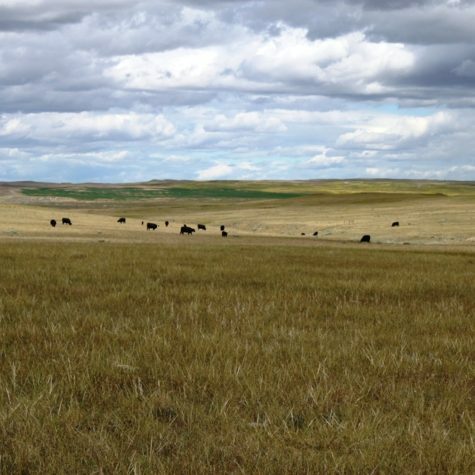 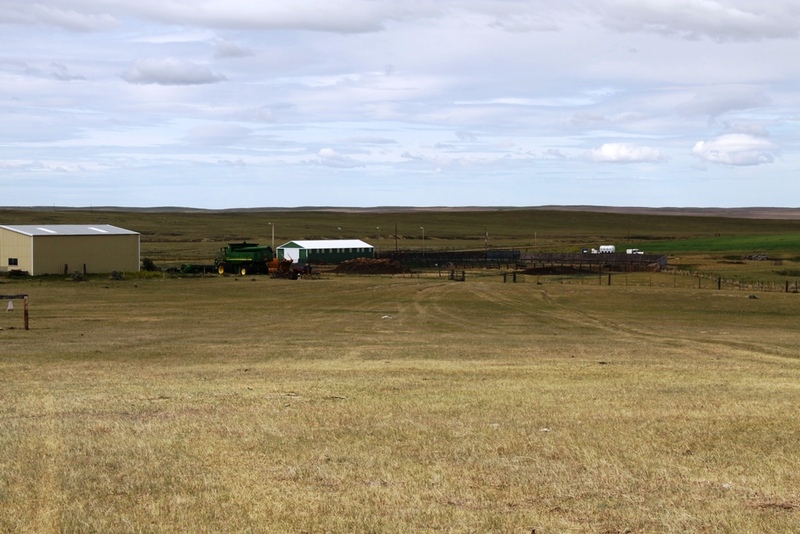 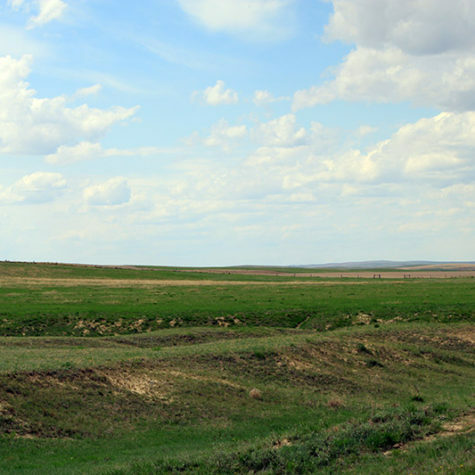 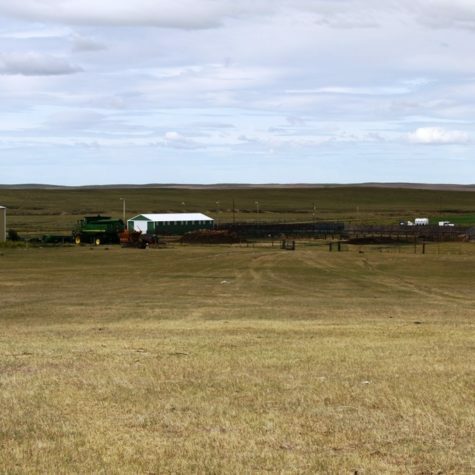 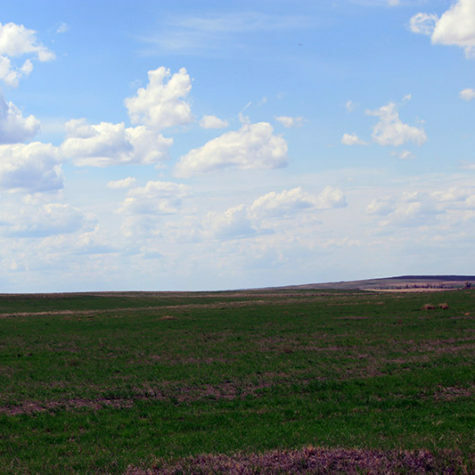 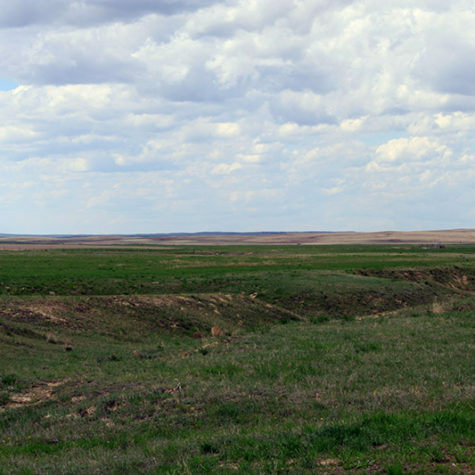 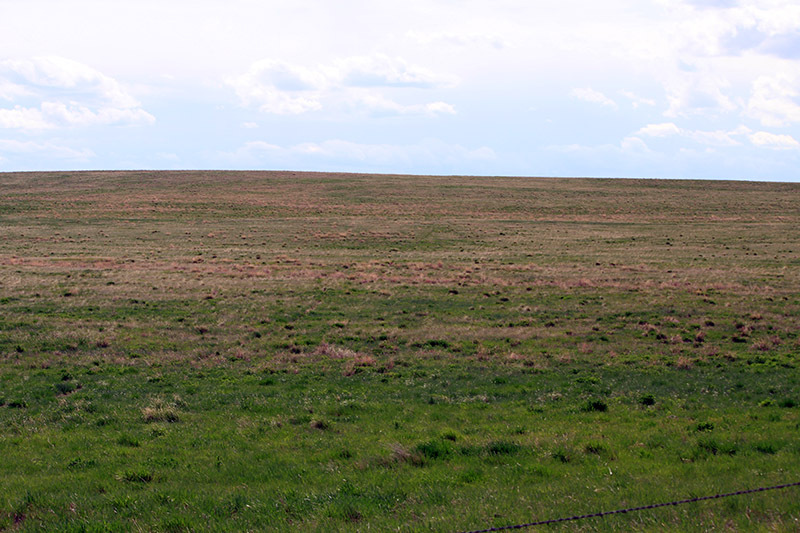 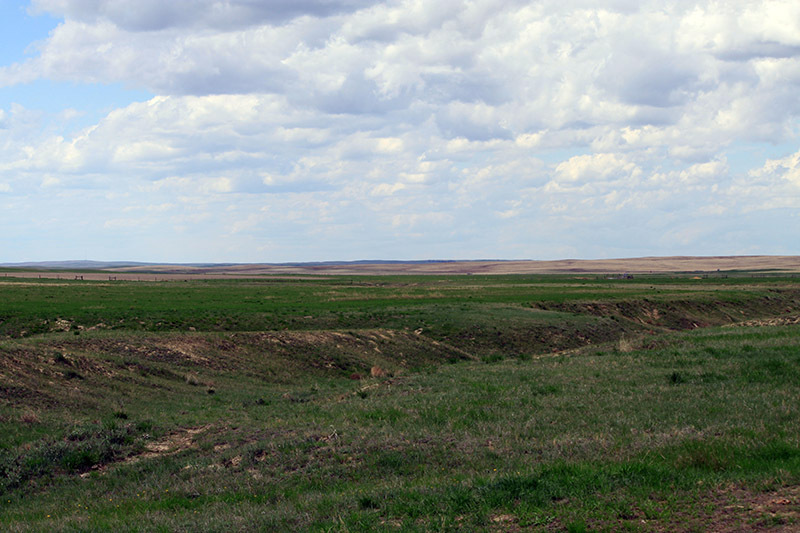 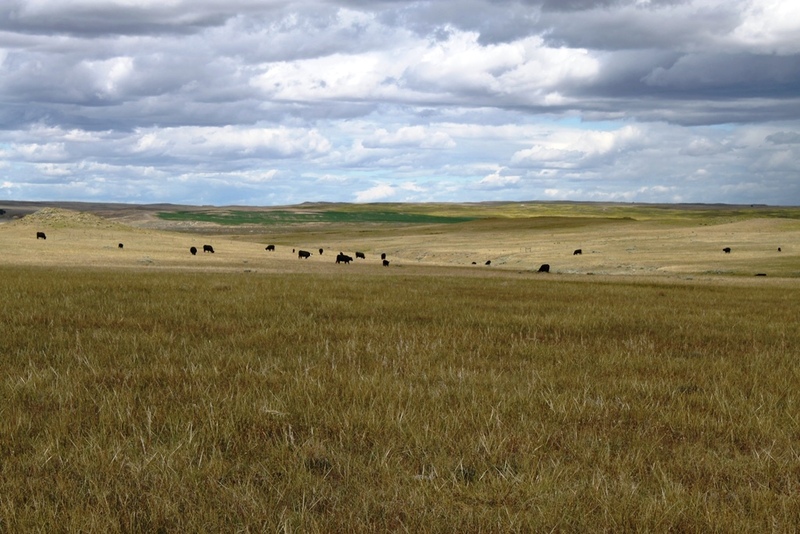 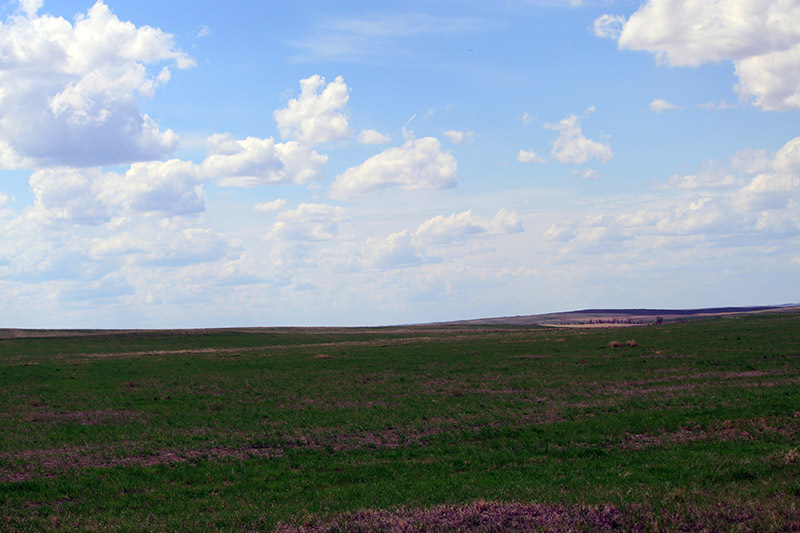 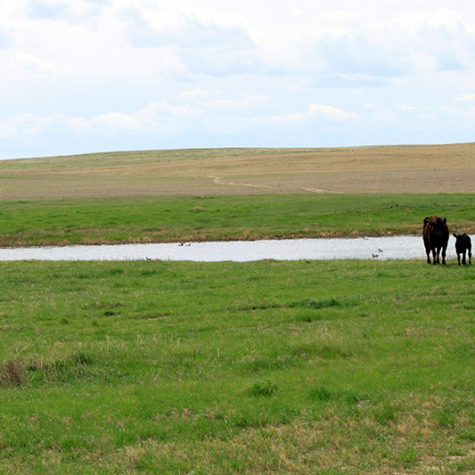 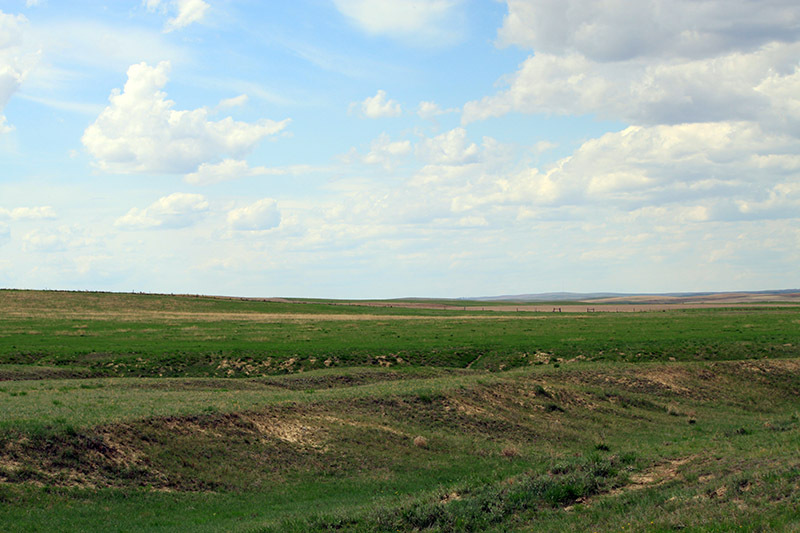 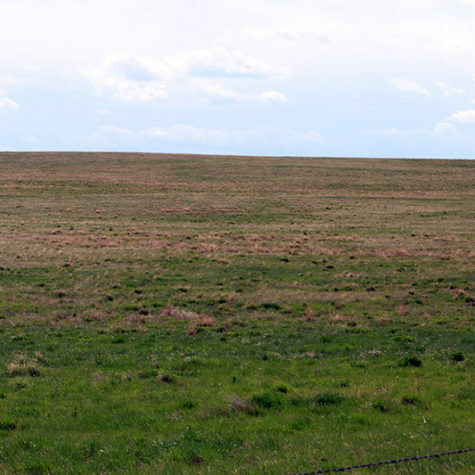 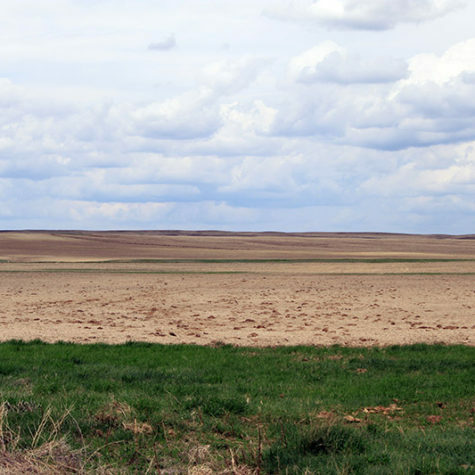 Hay/Improved Pasture – 1,067 acres. 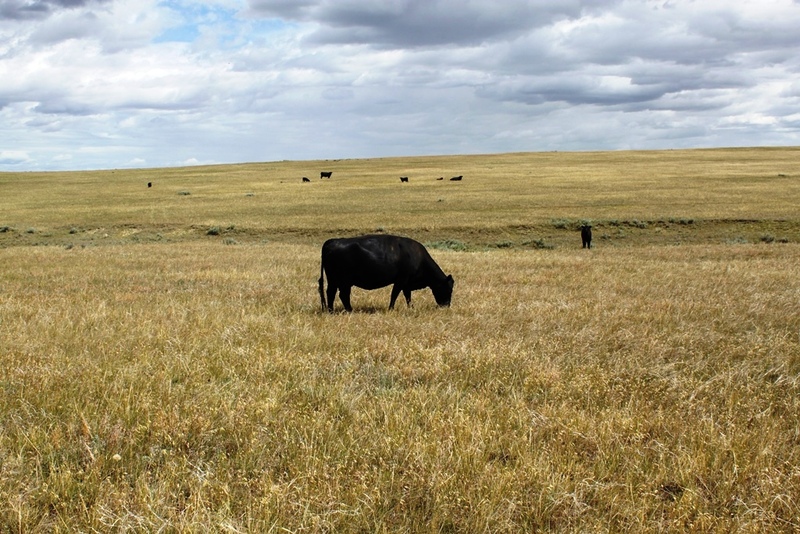 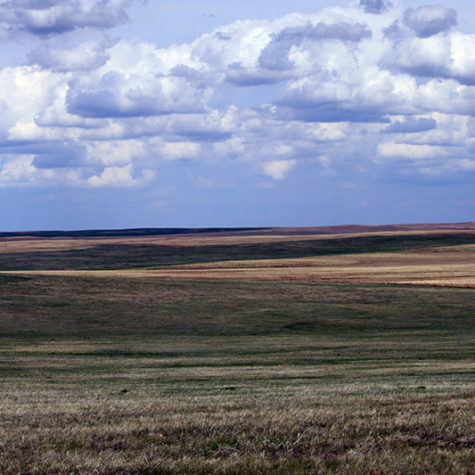 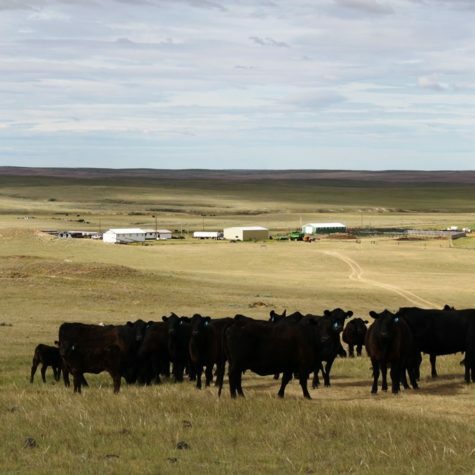 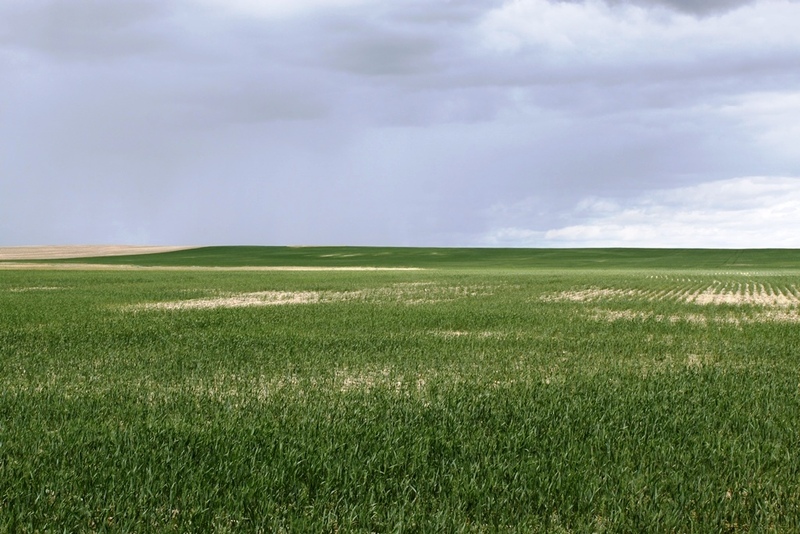 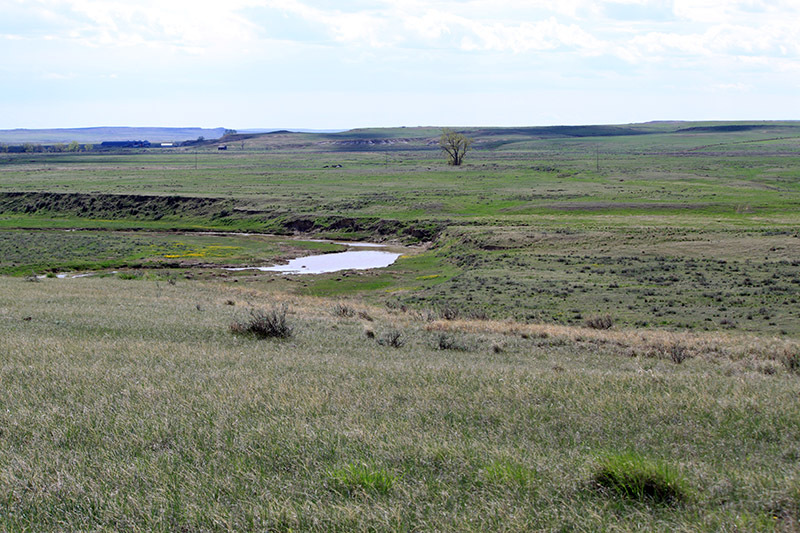 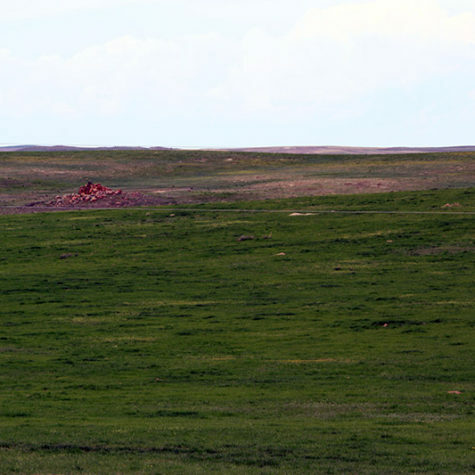 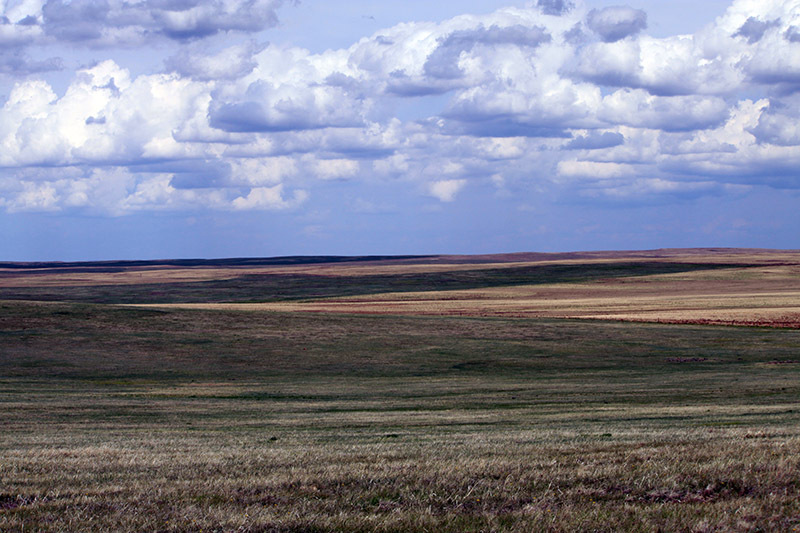 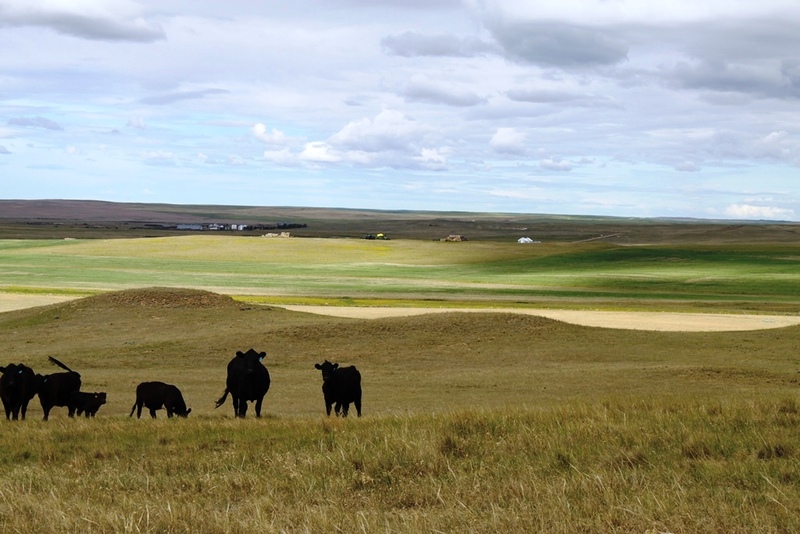 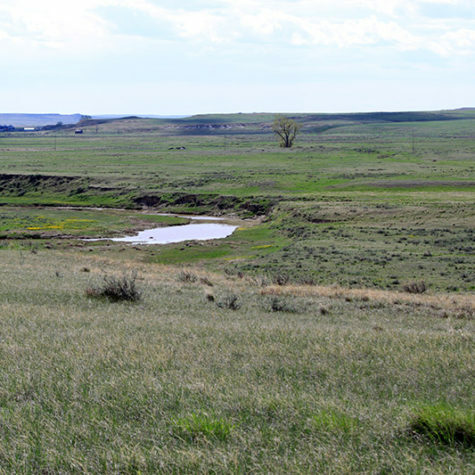 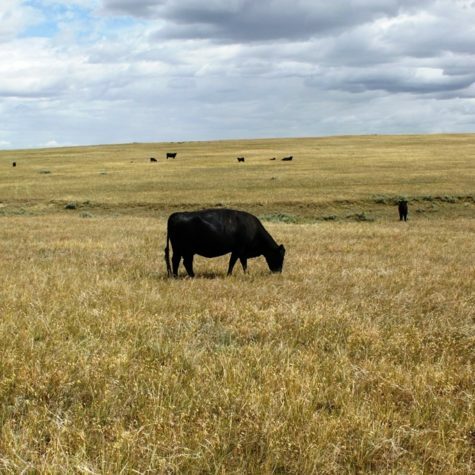 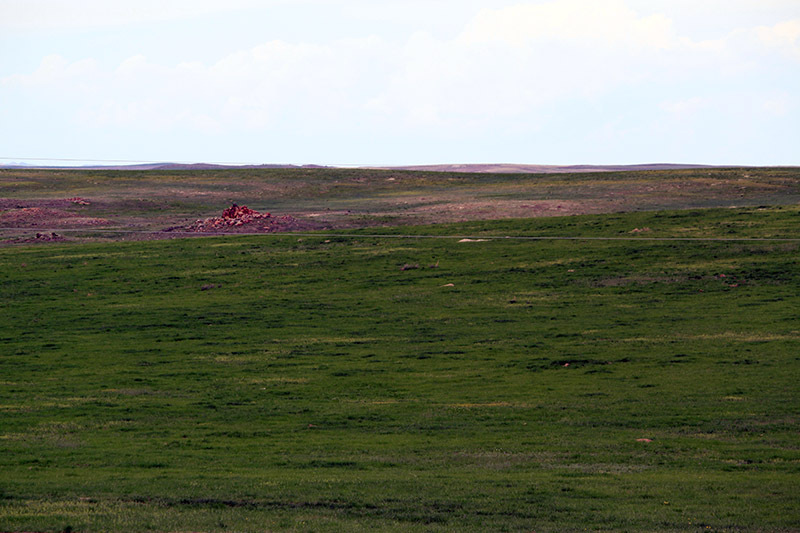 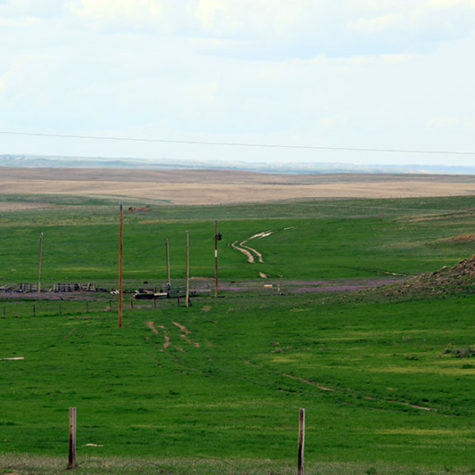 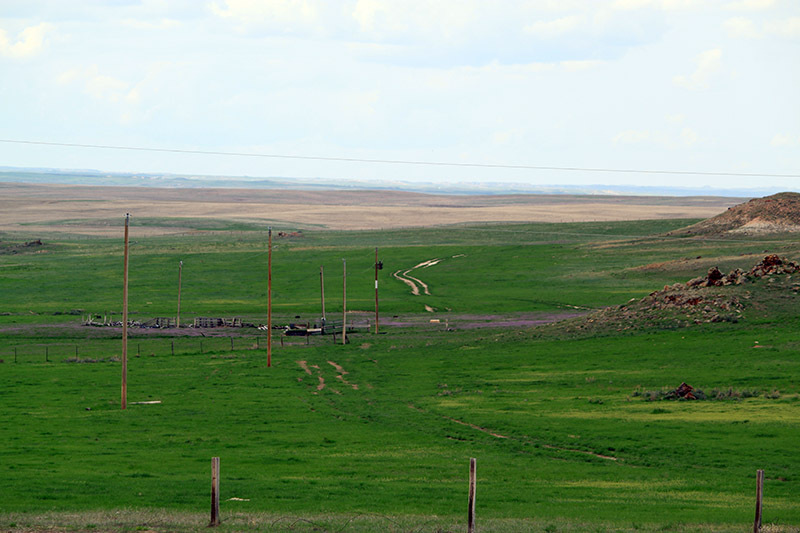 Grass: 5,560 acres: State Lease – 955 acres – 9 years remaining. 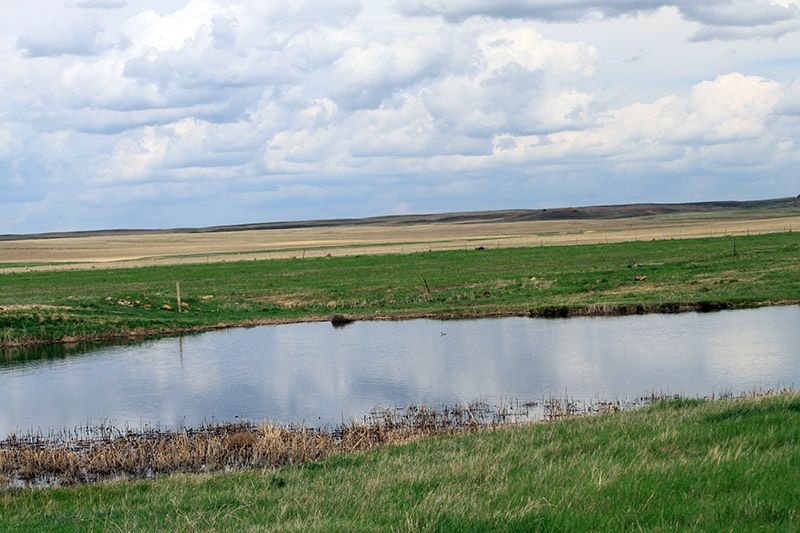 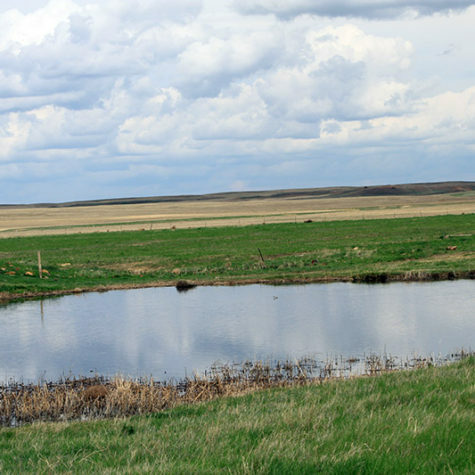 WATER: Four wells – Stockwater: 1-100′ depth, 1-180′ depth, and 2 artesian wells. 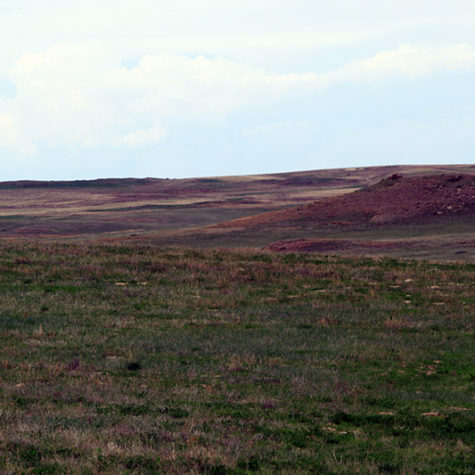 WILDLIFE: Deer, antelope, and upland birds. 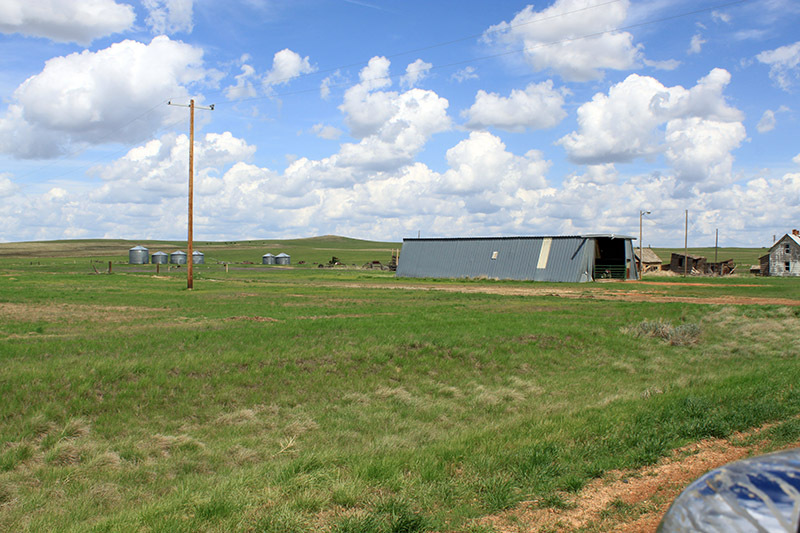 CLIMATE: The Alfred Jordan Ranch is in a temperate climate for Montana. 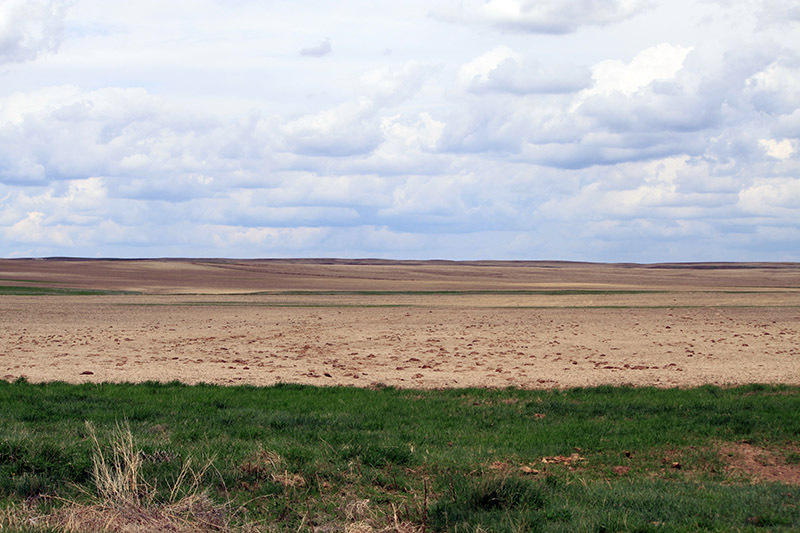 Average rainfall 12 – 14 inches. 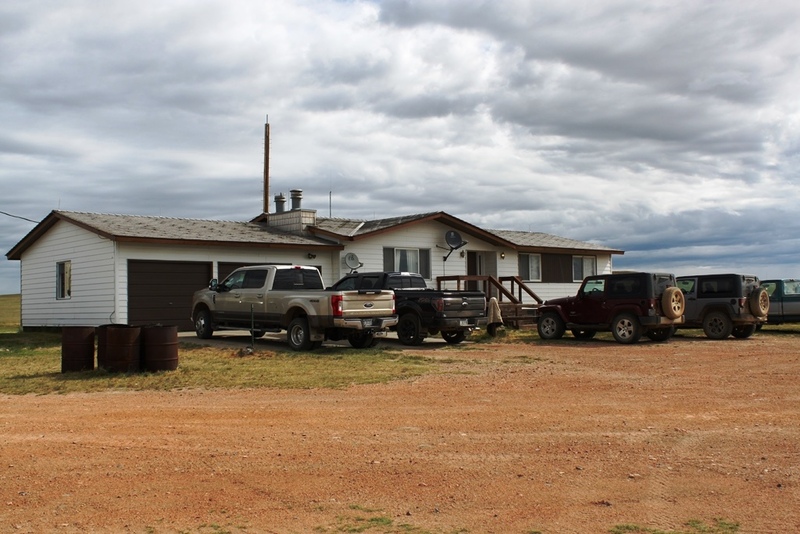 Ranch-style home, built in 1977 with 2,970 sq. 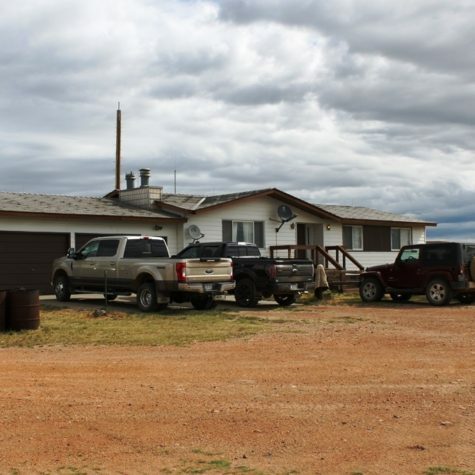 ft., 3 bedrooms, 1 bathroom, full basement, and a double attached garage. 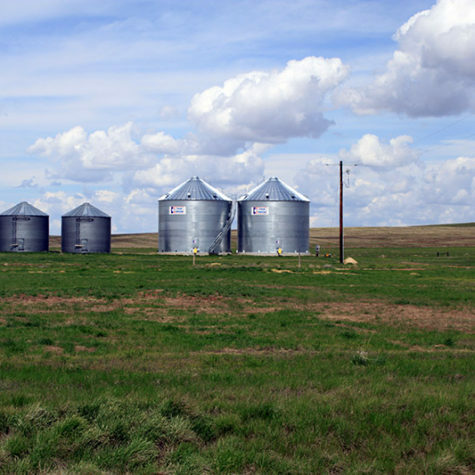 80,000 bushel storage with 2 new 23,000 bushel bins with full floor aeration. 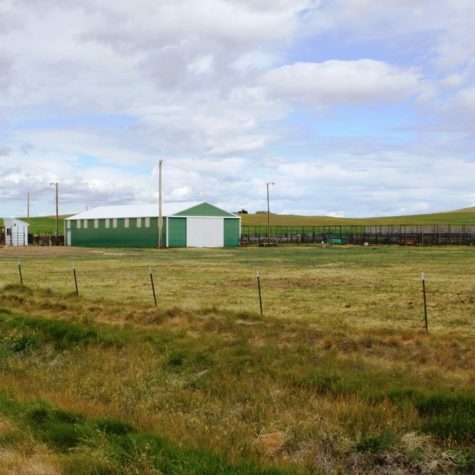 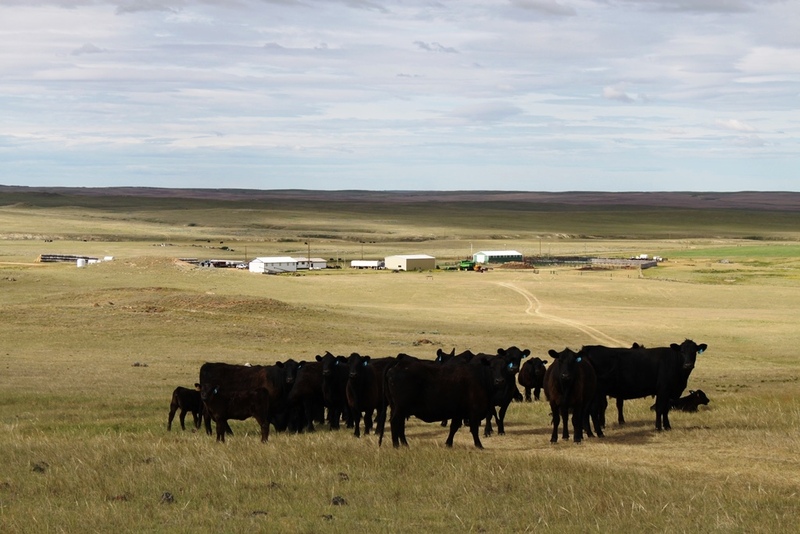 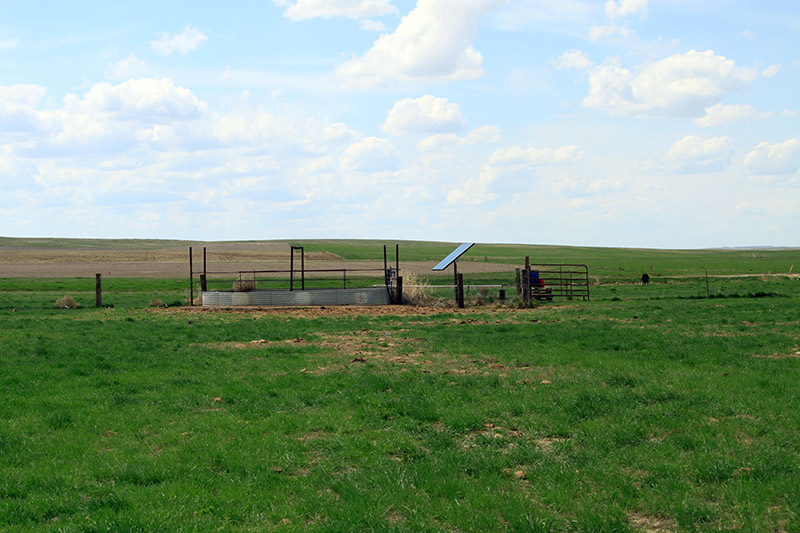 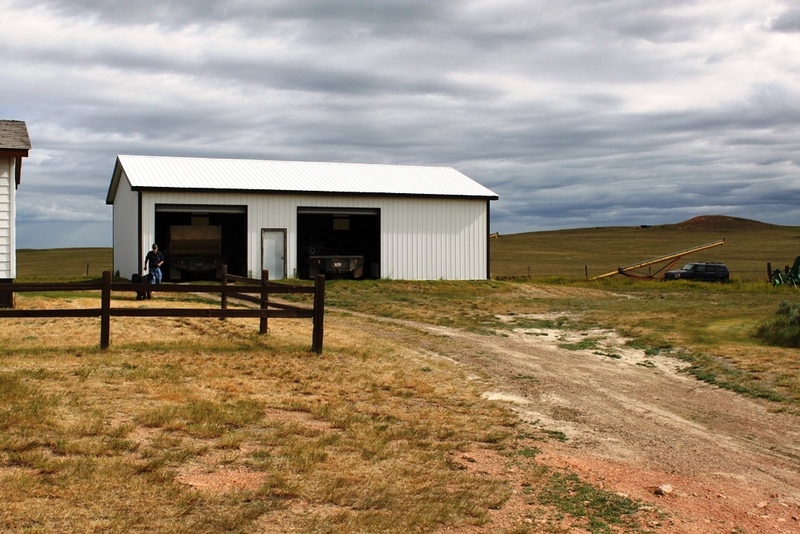 Very well cared for farm/ranch property with weaning weights for calves at 700 pounds for steers and 650 pounds for heifers. 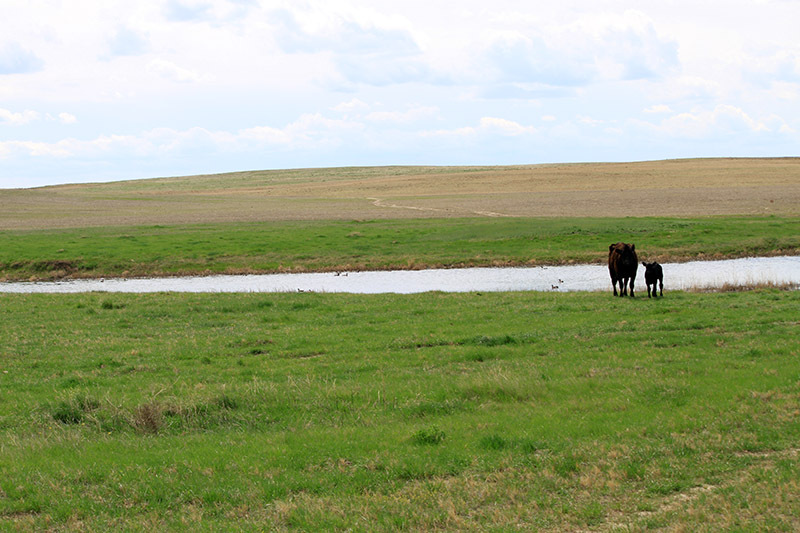 Starting calving date is the first week of April and weaning begins the first week of November. 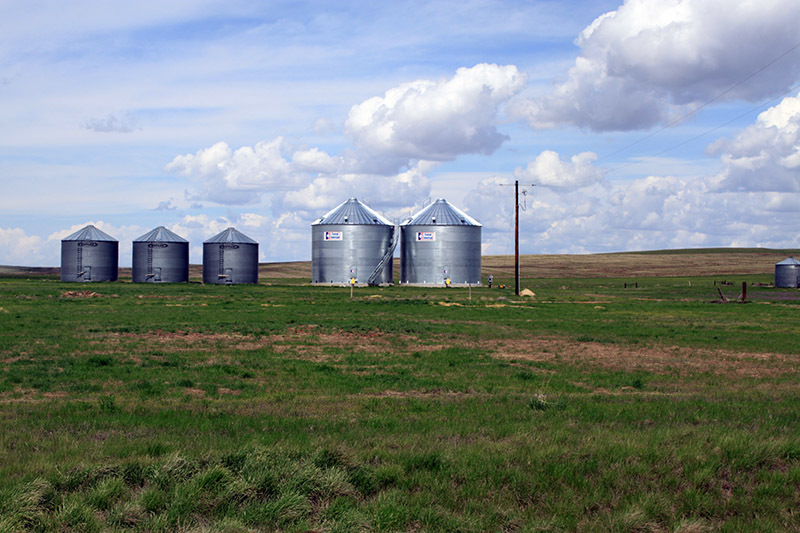 Carrying capacity around 250 A.U./yr. 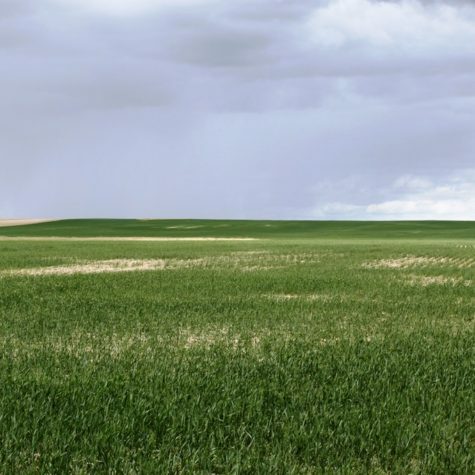 Farm land will yield 30-40 bushel high protein spring and winter wheat yields with some alternative crops starting to be raised in the area. 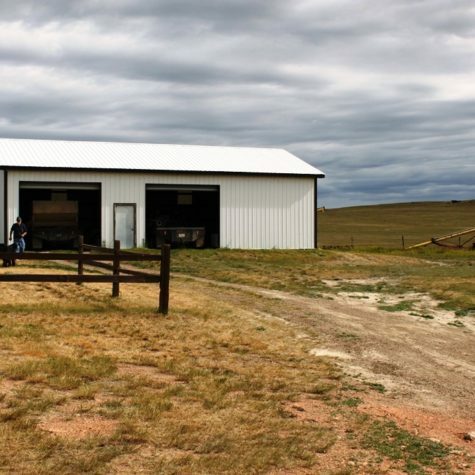 Co-listed with Fred Scott, Scott Western Realty.